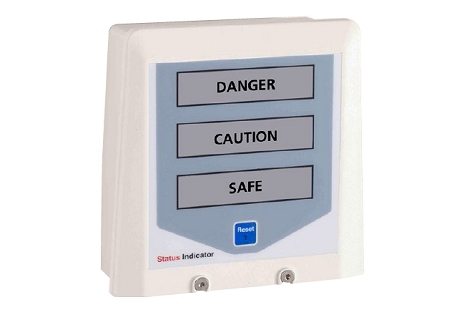 The Status Alarm II is a remote module lending itself to a wide variety of warning and alarm applications. The module provides a combined audible and ‘text selectable’ illuminated window indication. 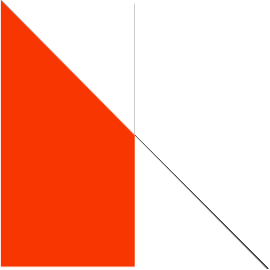 The audible sounder may be muted at any time or will automatically mute by default after a 5 minute period of continuous operation; the visual alarm window will remain illuminated until the alarm has cleared. 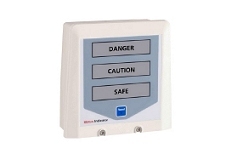 An optional internal relay can also be provided to further extend the functionality of the Status Alarm II.